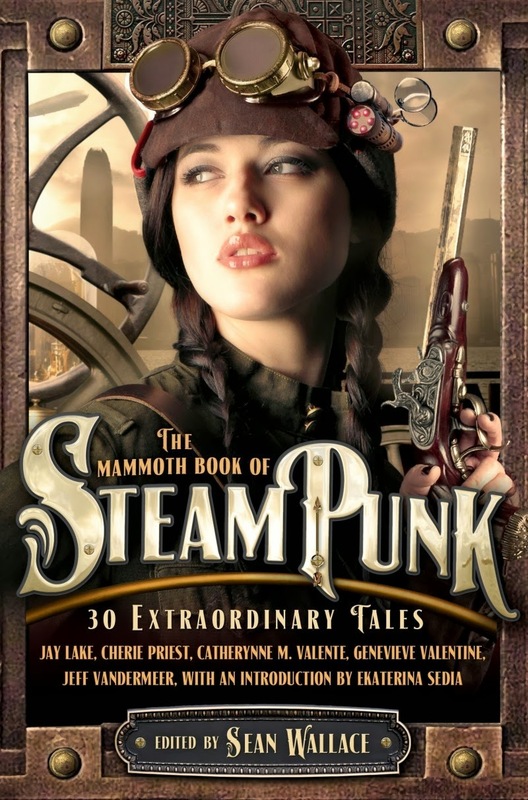 Three BCS stories have been named to the forthcoming new anthology The Mammoth Book of Steampunk Adventures! Woohoo! Good you and the authors! The Governess and the Lobster is one of my favorites!